Thanks so much for driving tonight, Em!! This seemed like an extra nice show and an extra nice night on the couch, folks, thanks for the great company!! See you tomorrow! Check this out! 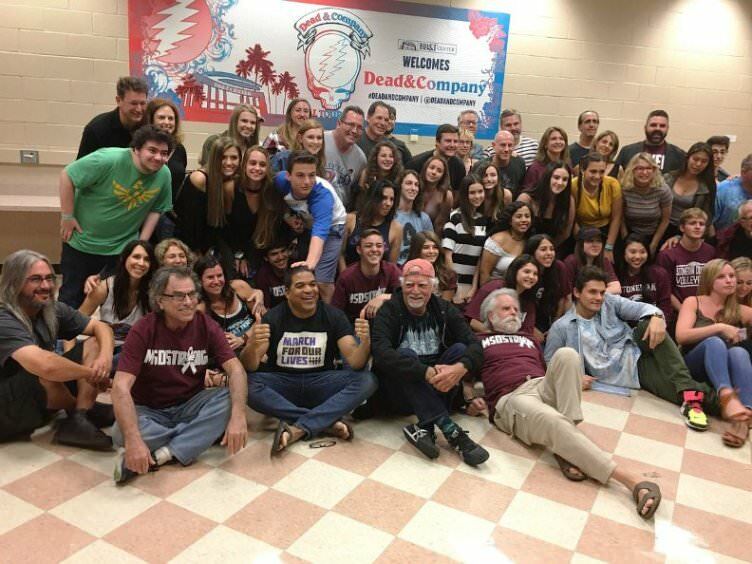 They did have students there, and even met with them at set break!! So how awesome was that Throwing Stones!? I can't wait to listen to this tomorrow. 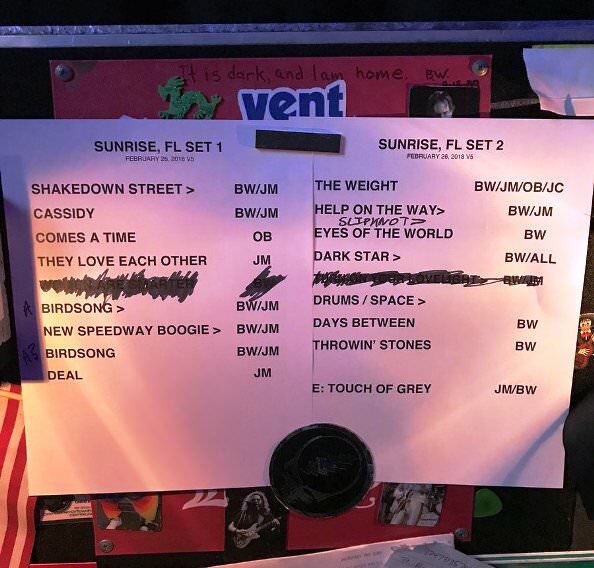 Great setlist! What a sweet gesture for the students.